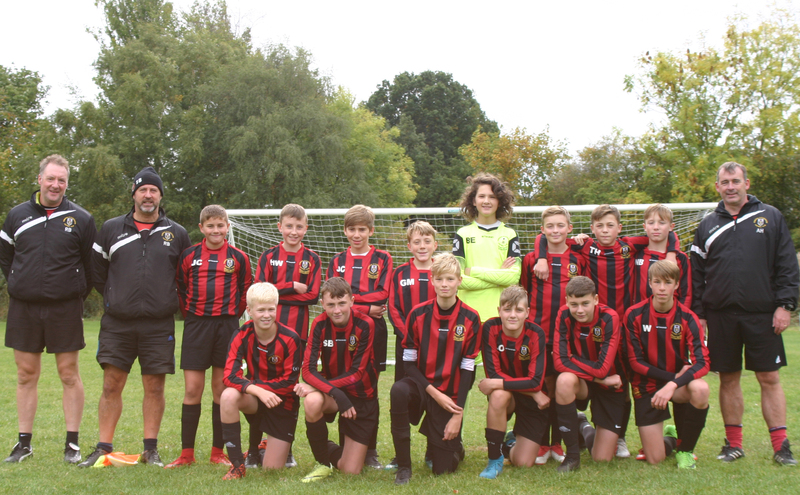 Queensbury Celtic U14 Cougars 4 vs. 1 Gomersal & Cleckheaton U14 White - 24 March 2019 - Under 14 White - Gomersal & Cleckheaton F.C. The team didn't start with the right attitude right from the warm up and struggled to get into the match. They were beaten by a team not better than them, but one which wanted to win more thant our team did. We were not close enough to them without the ball and we ony completed about 4 passing sequences, one of which led to the goal that George Martin scored. Elliot Atkinson was MOM for being consistent and showing the right attitude througout the game. A big reaction is required next week in the quarter final of the cup against Bingley.